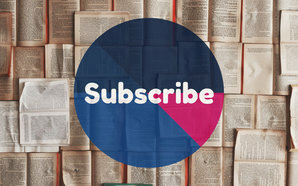 WMMS Blog - What's Happening? Come out and support our students & teachers! to work WILL CALL, admissions, and sell pizza & soda the night of the event! This is such a fun event to work! to see how you can help! 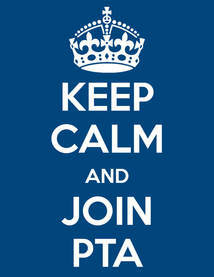 ALL CHILDREN BENEFIT FROM YOUR PARTICIPATION IN PTA! We will keep you informed of the latest school news & information through biweekly e-news. *Missing emails from us? Check your spam folder. ​Click the link above and pay dues by credit card. 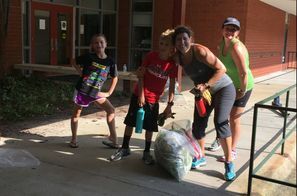 Join PTA with cash or check by completing this form and sending it, along with your dues, to West Millbrook Magnet Middle School, Attention: PTA. There are volunteer opportunities for any schedule or amount of time you have available! All volunteers must be registered with the WCPSS. Register at the main office.